Another sign of God’s presence happened when Susan and I were removing our vestments from the church. (We left what we need for the last three Sundays.) We found a box that held the Book of Common Prayer belonging to F. Gillar Boyd. His BCP was nowhere to be found, just the box. Gillar died in 2013 at 91 years old. Fr. Barnhill invited him to be the Parish Chancellor in the 1960’s. He told him that the commitment was one meeting a month and he only had to come to church 3 times a year. Eventually, he took over running the 8:00 am Sunday Service every week. Gillar loved being a delegate to our Diocesan Convention and had voted in the election of every Bishop of San Diego and voted to establish the Diocese of San Diego. (So did Jan Heller.) Gillar was a curmudgeon of the highest order. In addition to being a founding member of the Wednesday morning Bible Study 29 years ago, he also timed every sermon I preached and let me know when they were too long. When we found the box, without the Prayer Book, we looked at the other items that he had kept there. We found his Diocesan Delegate name tag, the Bulletin for the Confirmation Service in which our daughter, Sarah was confirmed, and the bulletin for my Installation as Rector in 1989. I had not even kept a copy. There was a side of Gillar, a place where the Spirit of God had always been present, that I never knew. As we worship this week, reminded of the cloud and water that testify to God’s abiding presence with us, I will give thanks for Gillar and so many more who have been God’s witnesses. Join us, assured of God’s presence. Brothers and sisters, I want you to be sure of the fact that our ancestors were all under the cloud and they all went through the sea. All were baptized into Moses in the cloud and in the sea. All ate the same spiritual food, and all drank the same spiritual drink. They drank from a spiritual rock that followed them, and the rock was Christ. 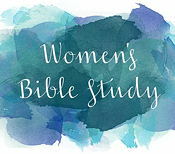 THIS Saturday, March 23, 2019, Ruth Hardy Park, 11:00 AM – 2:00 PM. 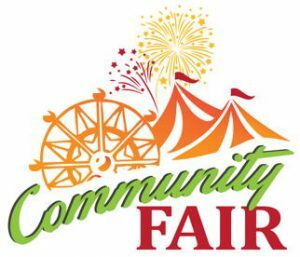 St Paul’s will participate in this 12th Annual Picnic and Community Fair. 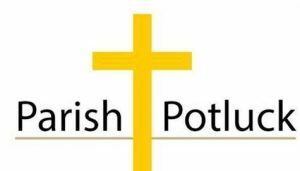 We will have a tent/table to showcase our parish and all our events/activities. Food-Fun-Prizes. Come to the Fair! 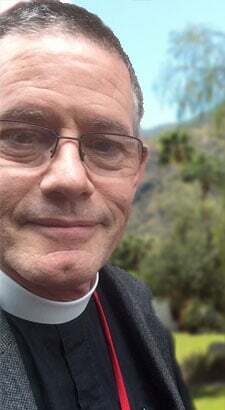 In Father Andrew’s February 17, 2019 message in the service bulletin, he invited those who have experienced his ministry to share with him a story about how this interaction affected you (deadline is March 31). For a submission or a brief Cell Phone Video. On Sunday April 7, following the 10:30 A.M. service, please join us for a retirement reception honoring Fr. Andrew. More details will follow. We need your used clothing! 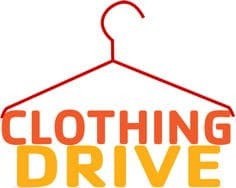 As part of its “Emporium” outreach to our brothers and sisters in need, St. Paul’s Social Justice Committee is holding a used clothing donation drive throughout the month of March 2019, in hopes of matching a generous donation of clothing left by St. Paul’s late sexton, Jeff Swanson. Bring your shirts, pants, shoes, coats and other clothing items (please no socks or underwear) to church any Sunday and leave them in the Narthex with the ushers (or contact Chris Kelly at [email protected] to make arrangements). Your support and donations are much appreciated. 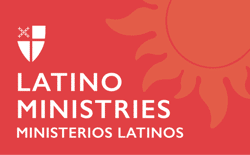 If you are interested in joining other church members to learn about our newly formed Latino Ministry, please plan to attend a meeting at 6:30 pm, Monday, March 25, in the Parish Office Library. If you want to join St. Paul’s or learn more about the parish, come to this single session class led by Fr. Andrew. In this informal setting, you will have the opportunity to ask questions about St. Paul’s and learn how to become a member. 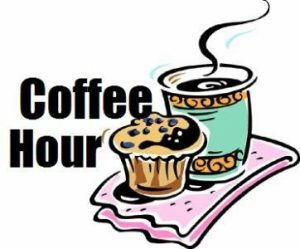 The next session is Sunday, March 31, in the Parish Office Conference Room, at 9:15 AM. 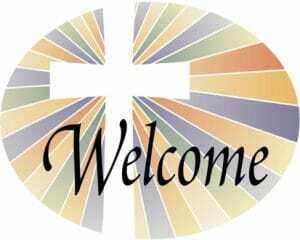 We meet each Thursday at 2:00 PM and Deacon Susan will join us at our March meetings. Call Sharon Strong at 760.285.8910 if you wish to join us at her home. 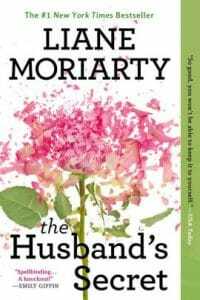 Our Parish Life Book Club meets on the first Tuesday of each month at 1:00 PM in the Library. New members are always welcome. The United Thank Offering of the Domestic and Foreign Missionary Society, will be collected at all services on March 30 and 31. 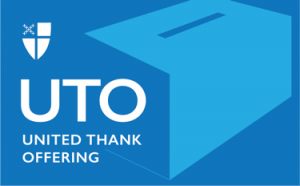 Please use the blue giving envelopes in the pew pockets or the special UTO collection boxes for your donations. Collection boxes can be found in the Parish Hall and the Narthex (Church lobby). 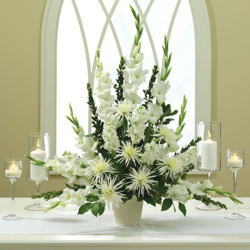 Since 1871, The Episcopal Church has gathered funds for this special offering as an expression of thanks for personal blessings. Donations fund grants in support of ministries in communities at home and around the world where there are no other sources of aid available. For more information please see the UTO information brochures in the pews. Take your copy with you today and read the interesting history of this missionary outreach ministry of the Episcopal Church. Questions? Contact Bonnie Stroock at 760.324.7949. Time to get involved . . . ? St. Paul’s Social Justice Committee, which advocates for a more just and peaceful world, is holding a combined fundraising and volunteer drive throughout the month of March 2019. From the Emporium project, which provides clothing and essential toiletries for the homeless and others in need, to the “Living Without Fear” initiative, which seeks to examine and curtail the epidemic of gun violence in our society, the Social Justice Committee has a project or cause that needs your financial support and time. Simply leave your check in the Sunday collection plate earmarked for “Social Justice,” or contact Chris Kelly at [email protected] for volunteer opportunities or more information. Your help means everything to those in need. Our last Taizé service for the season will be Thursday, April 4th. 3/24: Who’s to Blame? A reflection on Luke 13:1-9. 3/31: Gilgal – Rolling It Away: A reflection on Joshua 5:1-9.